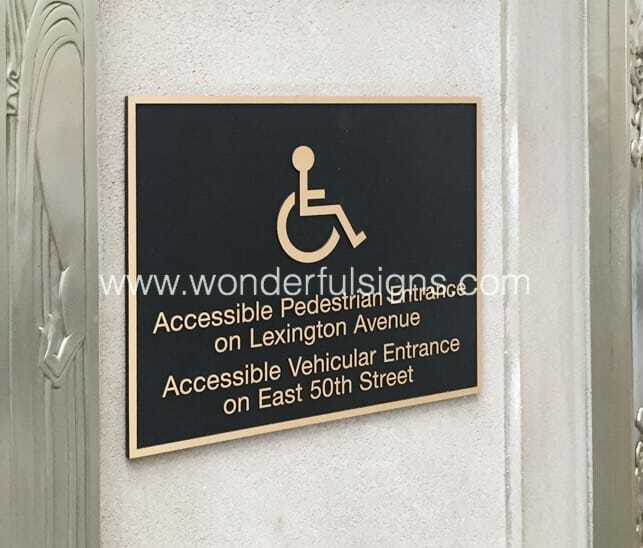 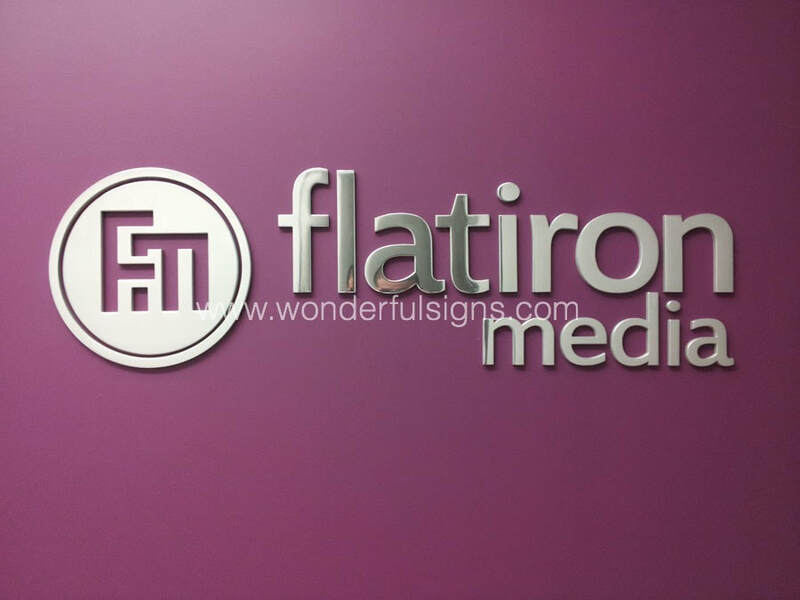 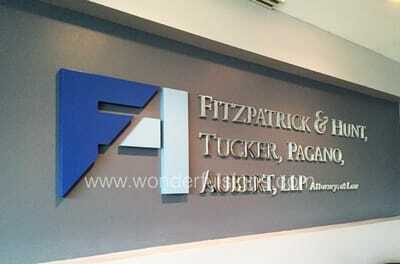 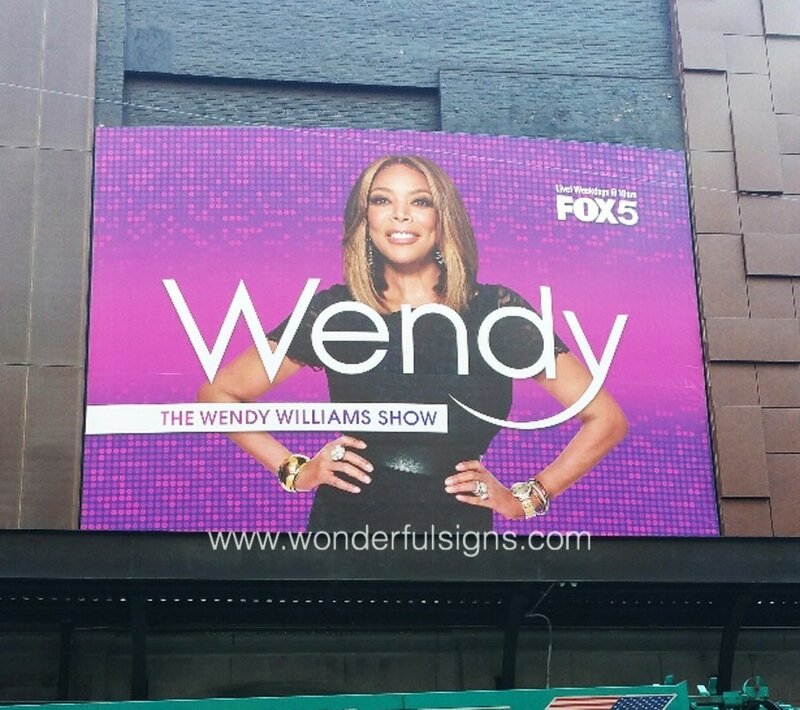 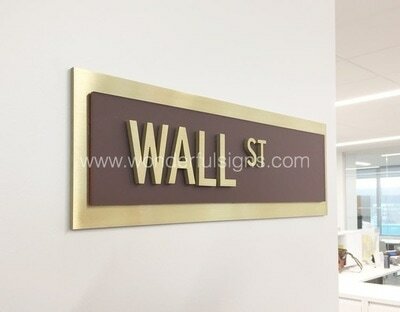 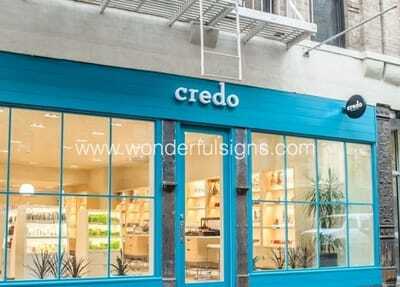 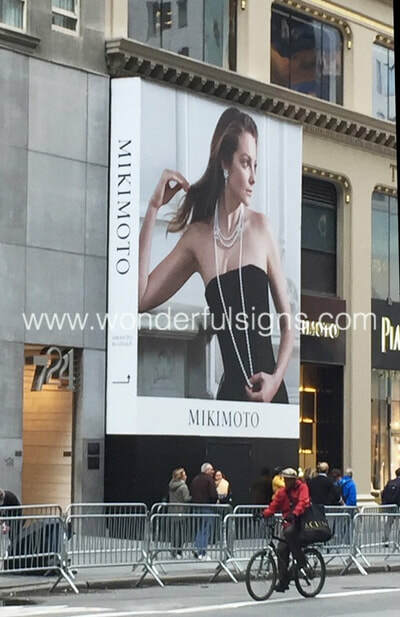 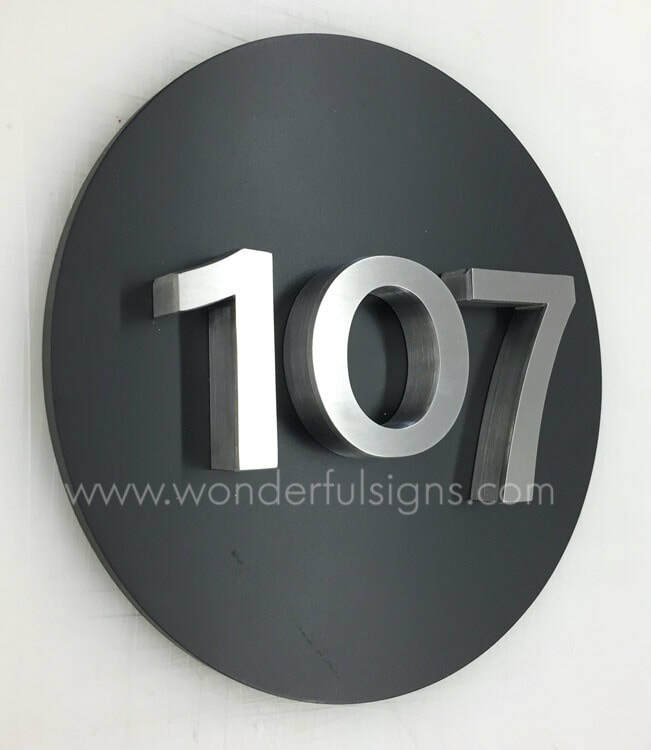 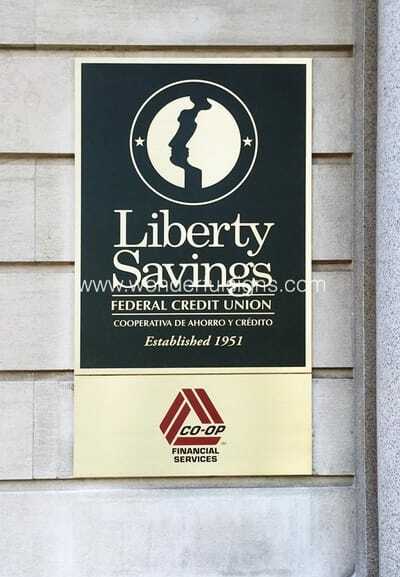 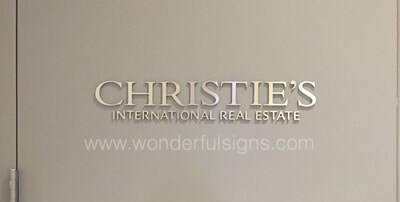 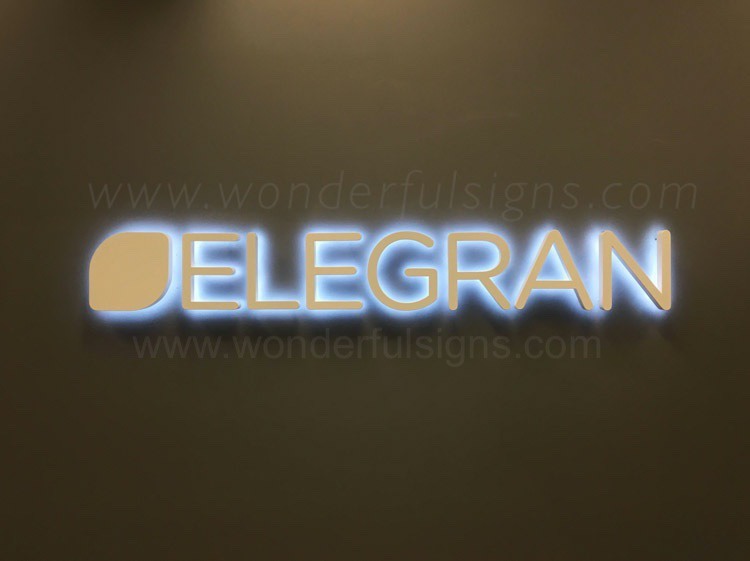 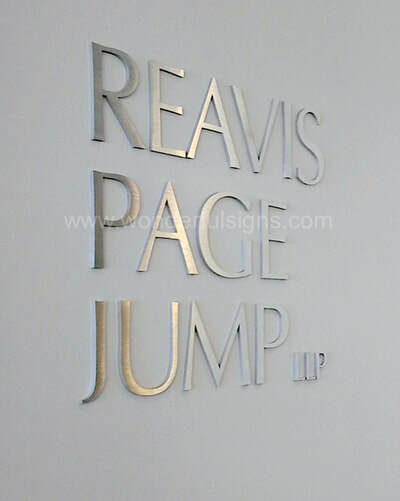 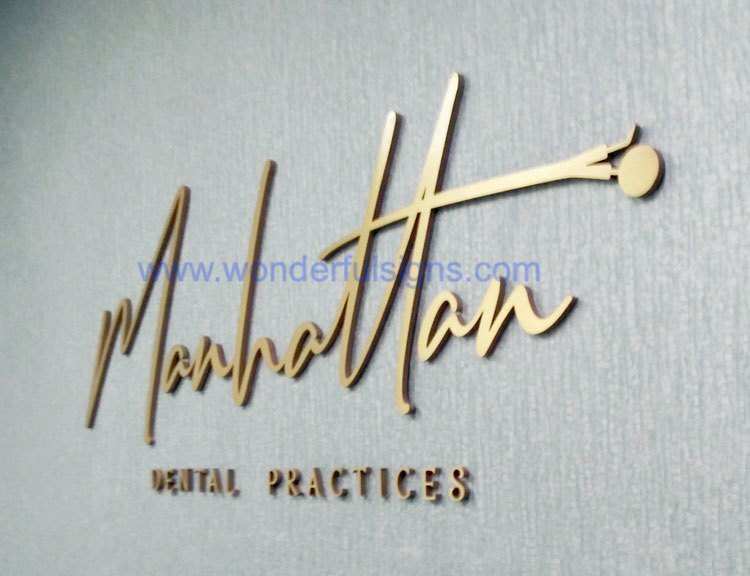 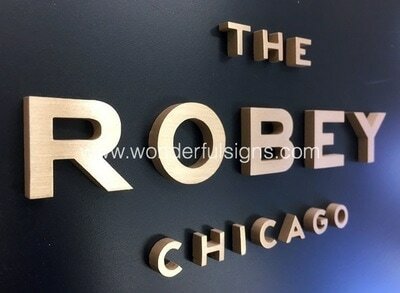 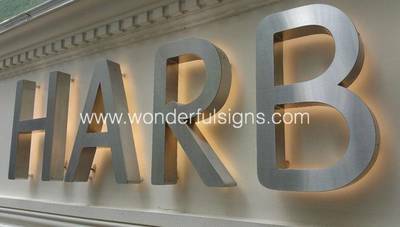 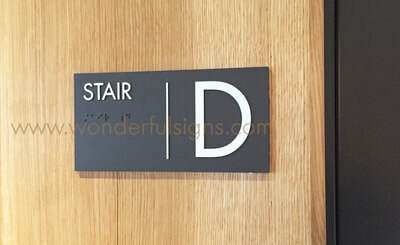 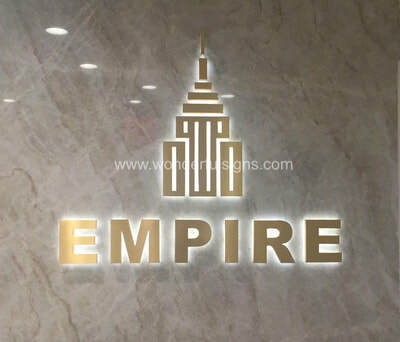 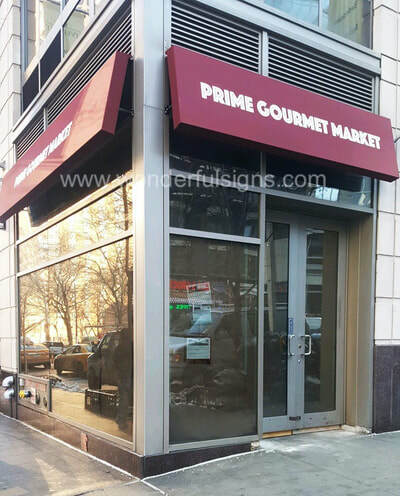 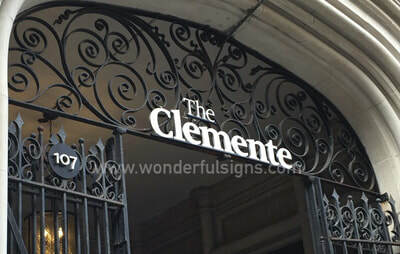 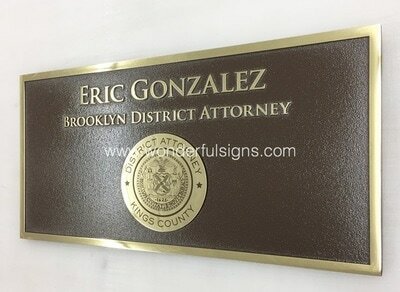 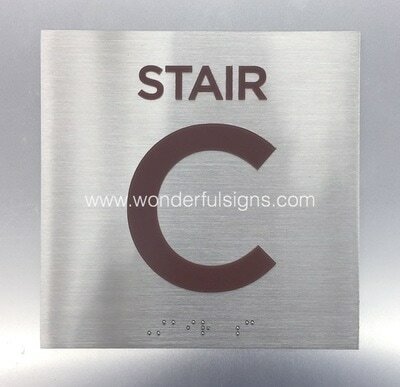 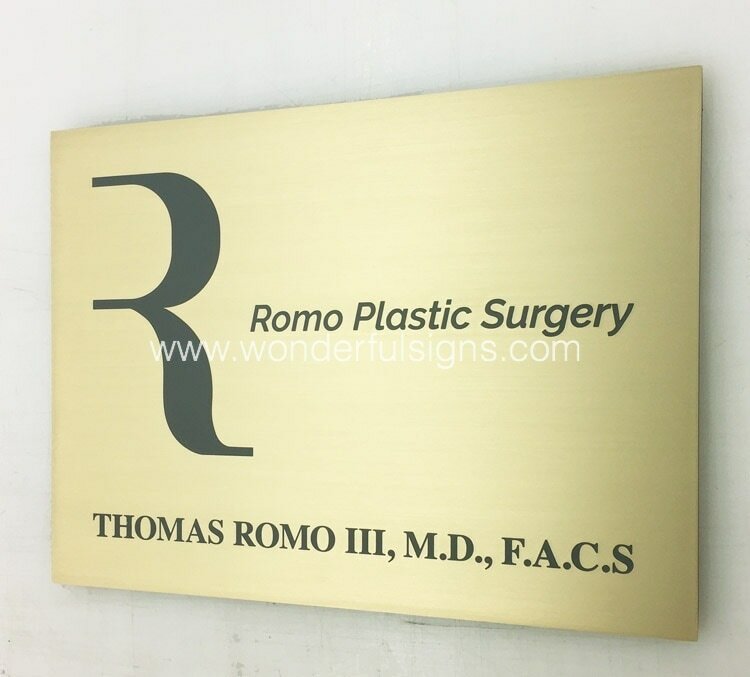 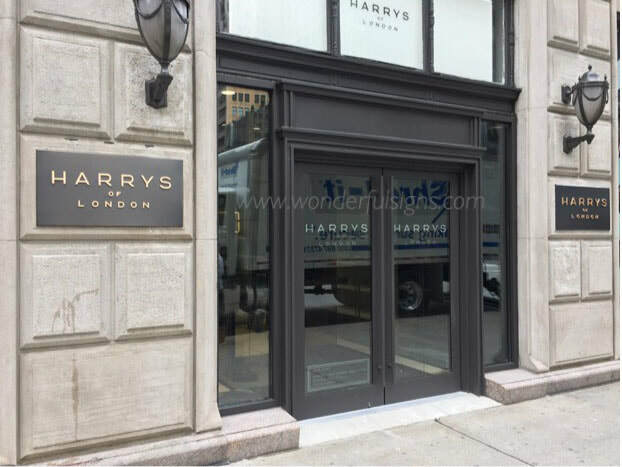 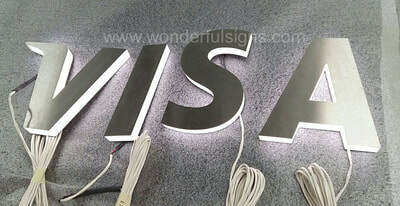 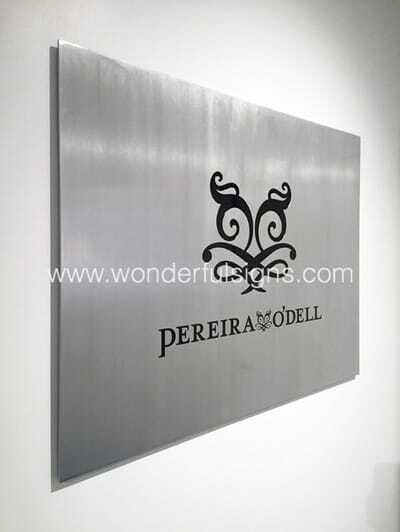 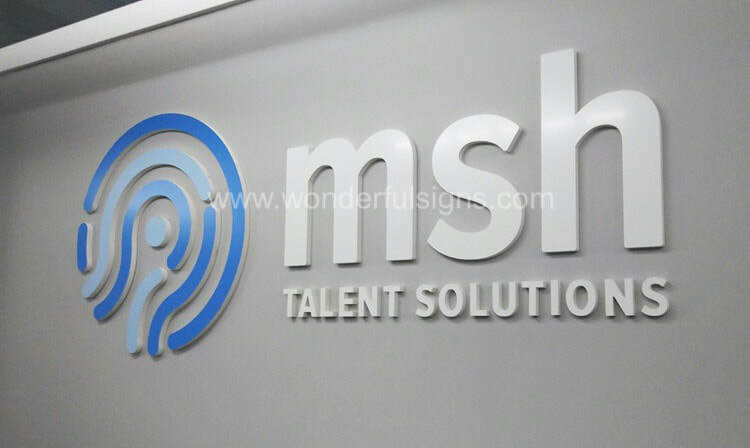 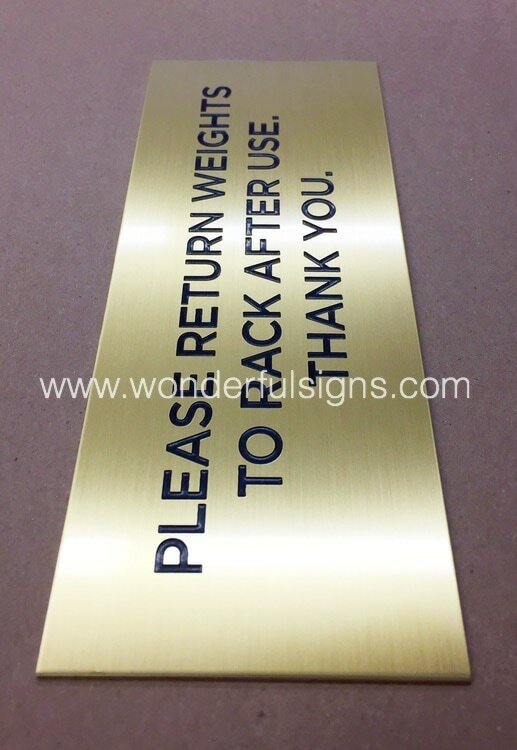 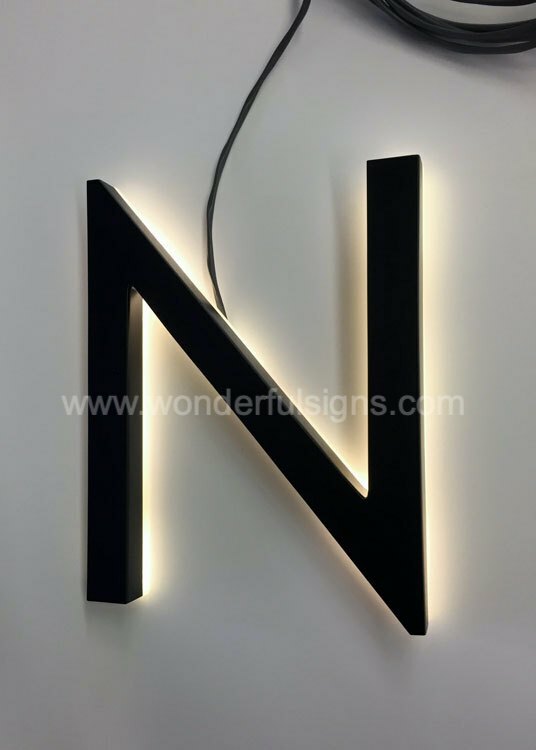 Based in New York City, Wonderful Signs creates strikingly beautiful signs for all types of built spaces. 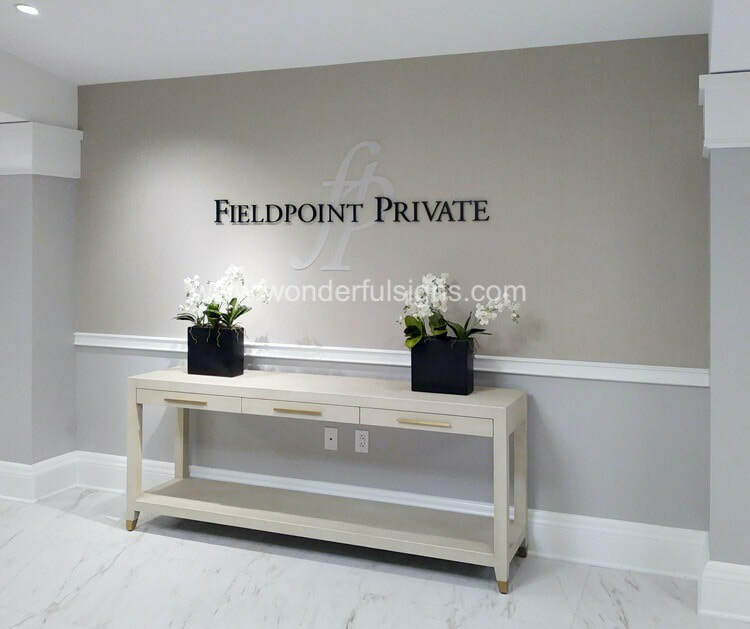 We believe in the transformational power of smart design and enduring craftsmanship, and we are proud to serve some of the best known brands and properties around the country. 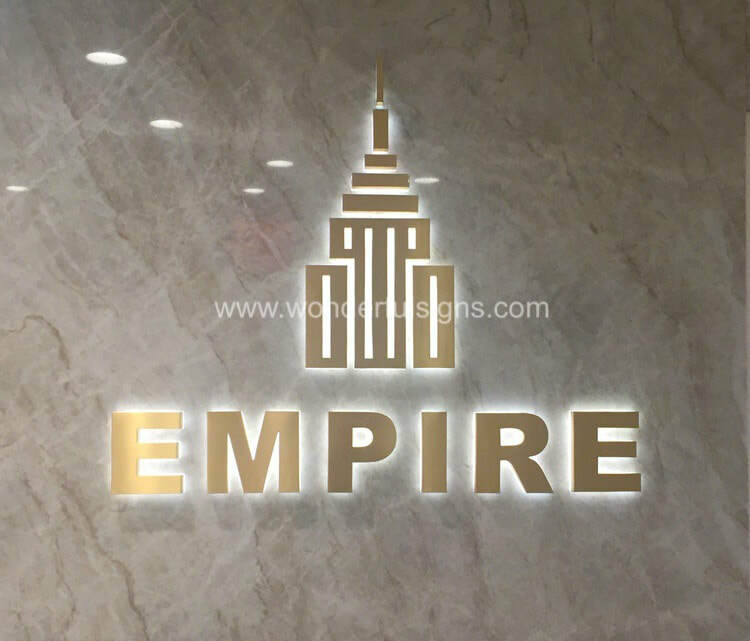 We excel in collaborating with visionary designers, architects, corporate clients, civic groups and many other forward-thinking brands. 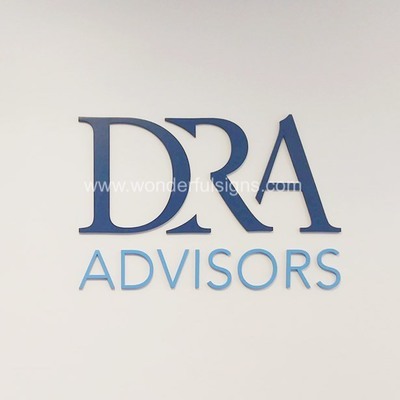 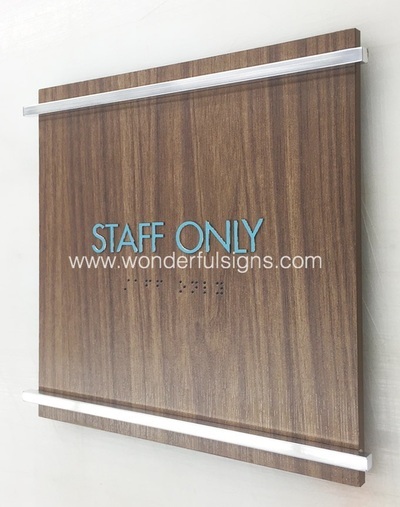 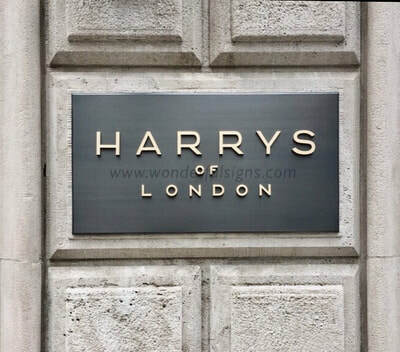 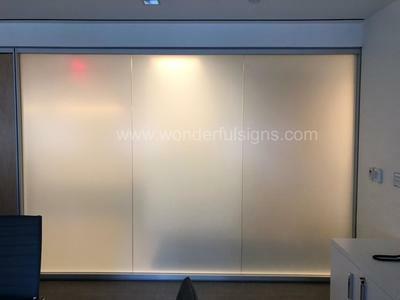 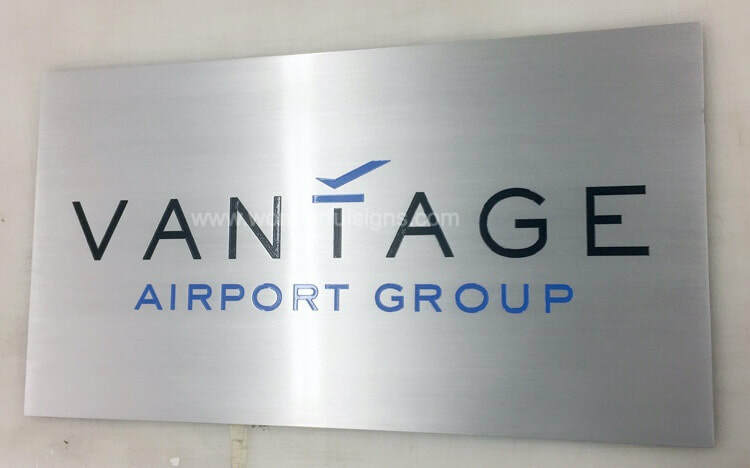 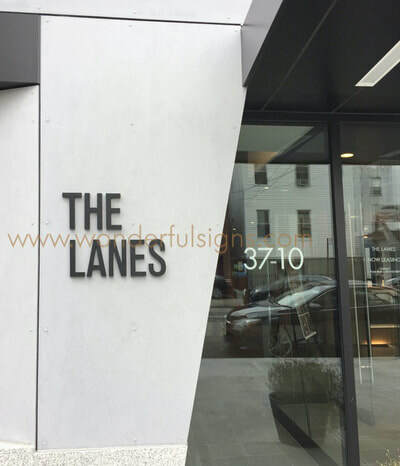 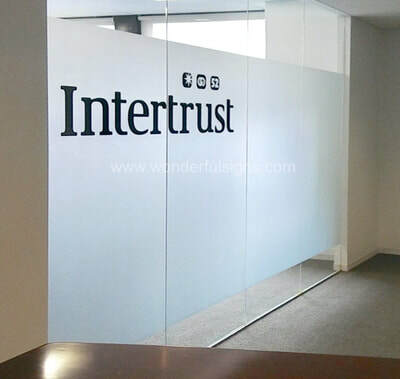 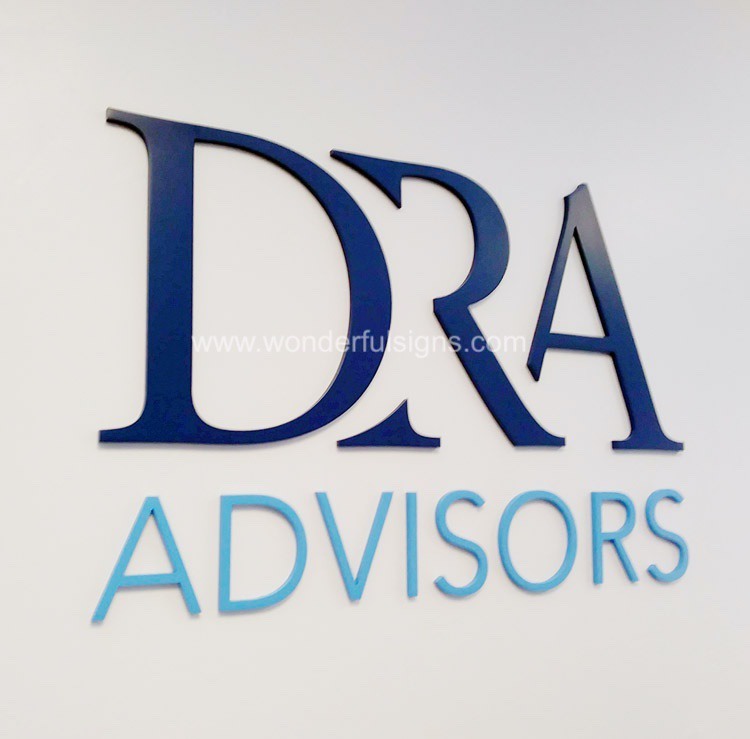 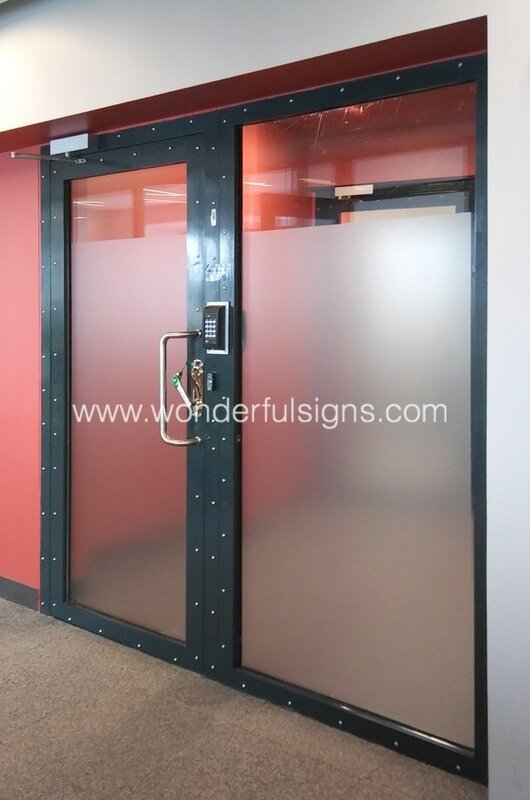 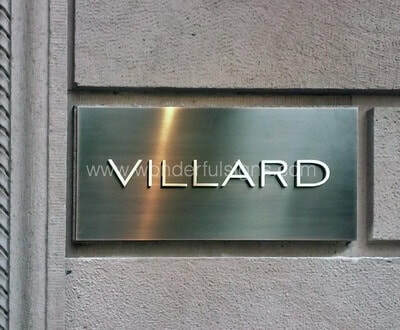 Our ability to interpret design intent and provide unique signage soltuions has earned us the trust of an impressive long list of clients. 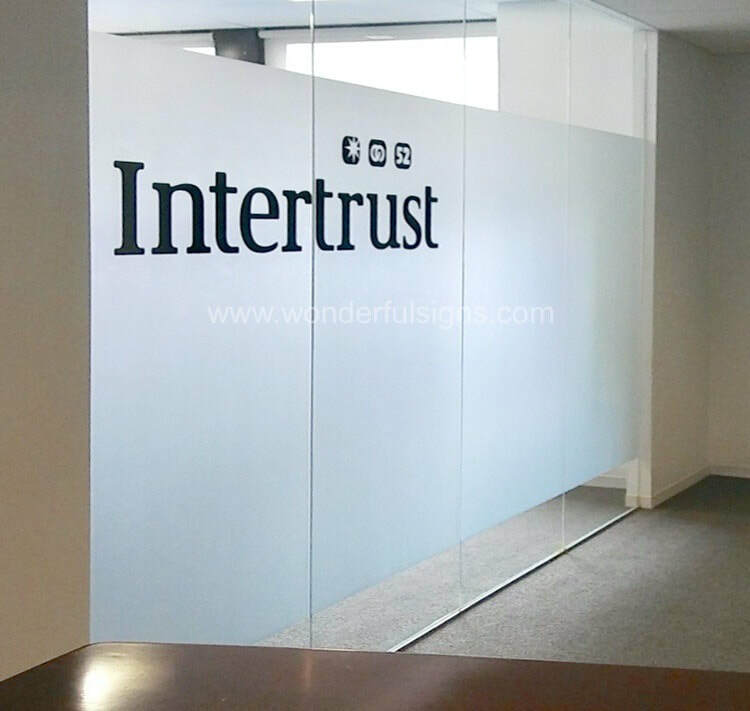 From complex way-finding systems to retail and event graphics, we do them all with pride and passion. OUR WORK speaks for itself. Each one is specifically designed and made to enhance your space and brand. 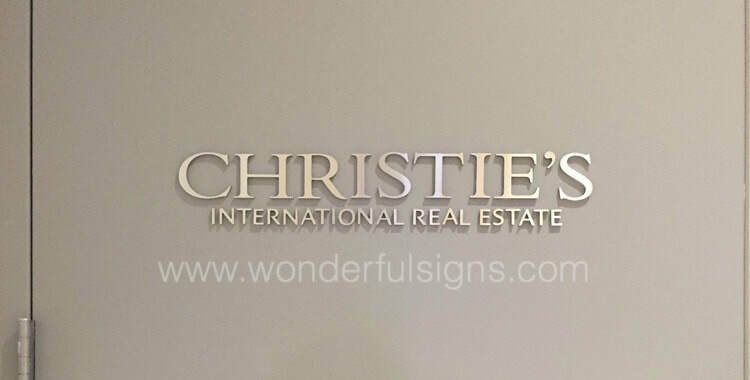 There is no cookie cutter solution, and there is no short cut. 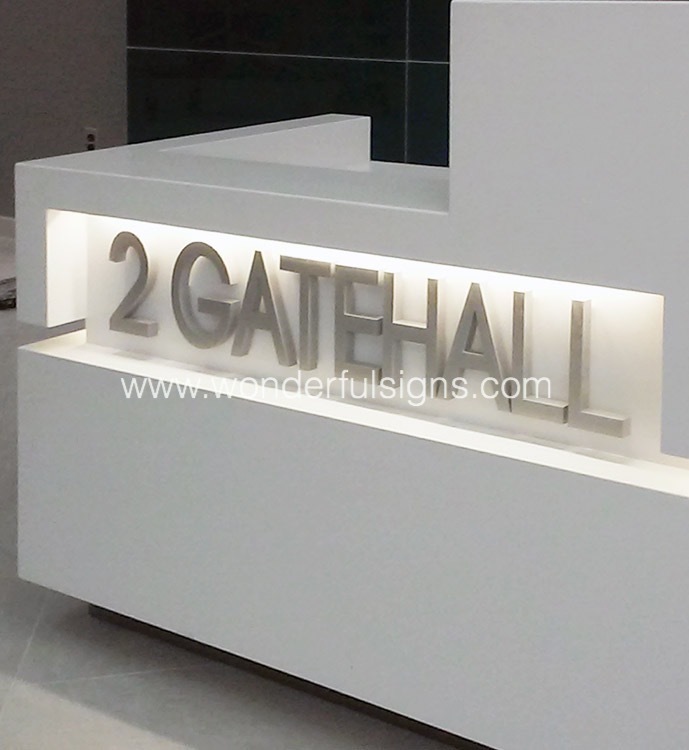 Check our WORK gallery for more inspirations.